Yana Shemyakina is a Ukrainian épée fencer born on 5th January 1986 in Lviv, Soviet Union. Recipient of two bronze medals each at the 2014 and 2015 World Championships held in Kazan and Moscow, respectively. She has also secured one gold medal and one bronze medal in 2005 and a bronze in 2009 at the European Championships held in Zalaegerszeg and Plovdiv, respectively. Danielle Rodrigues Lins fondly known as Dani Lins is a professional Brazilian volleyball player born on January 5, 1985. 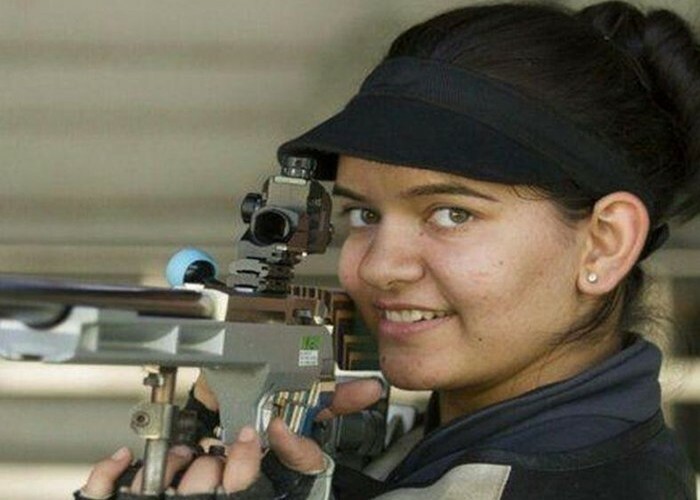 Born on 5th January 1994 in Chandigarh, Anjum Moudgil is an Indian rifle shooter. She is pursuing her Masters in sports psychology and loves painting. Anjum has bagged numerous medals in rifle shooting with her astounding performance at various national as well as international stages. At the 7th Asian Air Gun Shooting Championship, Anjum earned a bronze medal by shooting a score of 611.9 in 10m air rifle women junior category. The same year in May, she represented India at the first ISSF Junior Cup and spotted the 14th position. At the 57th National Shooting Championship 2013, Anjum won seven medals through her supersonic performance in three events. At the Commonwealth Shooting Federation Championships of 2017, Anjum won silver and a bronze medal in 10 m air rifle and 50 m rifle prone event, respectively. In 2018, Anjum participated at the 50 m rifle 3 positions event of the ISSF World Cup as well as the Commonwealth Games and bagged silver medals. Padmini Rout was born on 5th January 1994. 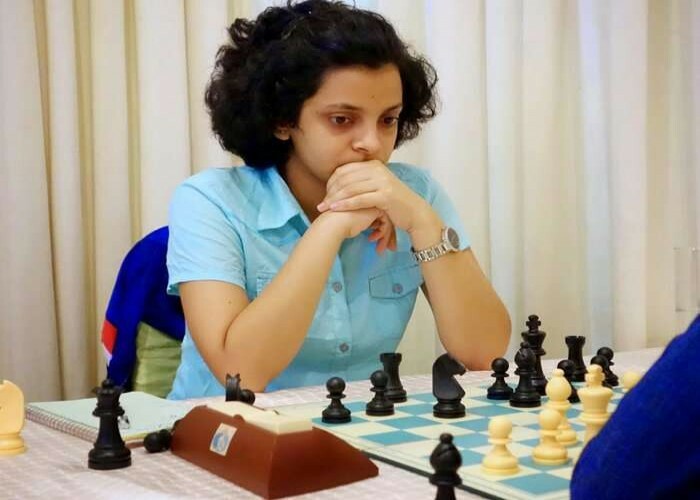 She is a chess player from India who holds the titles of International Master and Woman Grandmaster. 2010- Won a bronze medal at the Asian Junior Chess Championships. 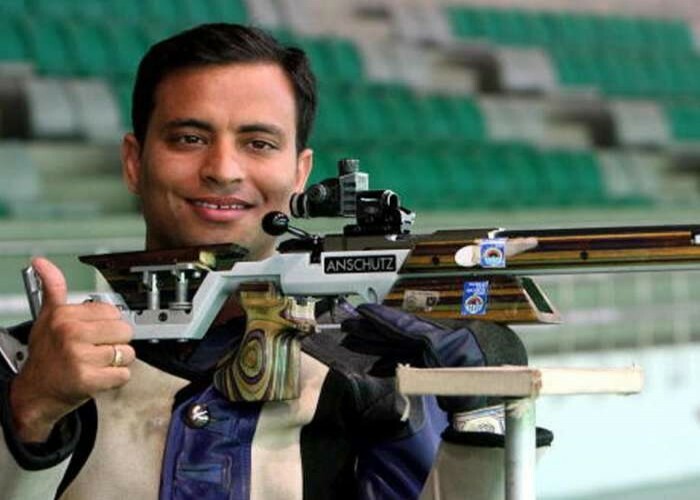 Born on 5th January 1981, in Haryana, Sanjeev Rajput is a prominent Indian shooter who has led the sport in India to new heights by winning numerous international accolades. He started his shooting career in 2004 and predominantly participates in 50m rifle events. For his sincere efforts in shooting sports, the Government of India has honoured him with the "Arjuna Award"
In 2016, Sanjeev again participated in the ISSF World Cup which was conducted in Baku and clinched a silver medal in 50m air rifle 3 positions event. Born on 5th January 1981, in Rajasthan, Bajrang Lal Takhar is an Indian rower who earned India's first gold medal in rowing at the Asian Games. He serves the Indian Army as the Naib Subedar in the Rajputana rifles regiment. Won a silver medal at the Asian Games of 2006, held in Doha. Also won two gold medals at the 2006 South Asian Games, held in Sri Lanka. Bagged a gold medal at the 2007 Asian Championships, held in Korea. 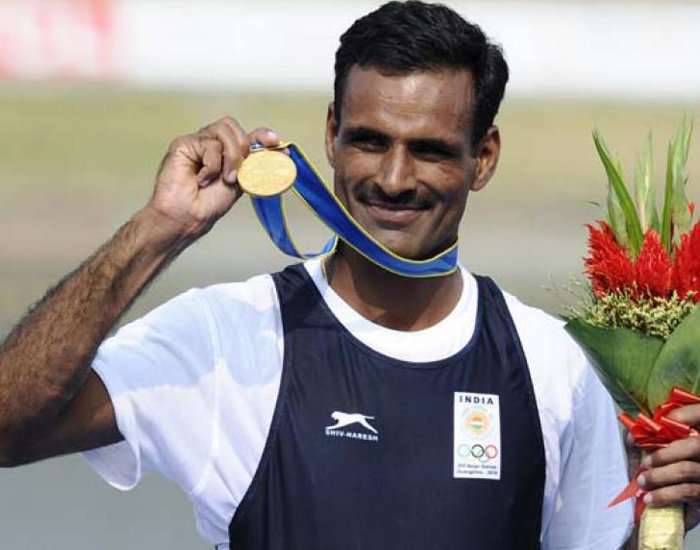 Awarded the Arjuna Award by the Government of India, in 2008. 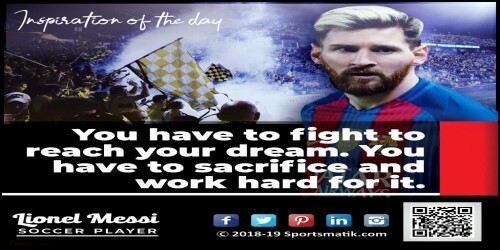 Added another feather in his cap by winning a gold medal at the 2010 Asian Games, held in Guangzhou. Bestowed with the "Padma Shri" Award in the year 2013.